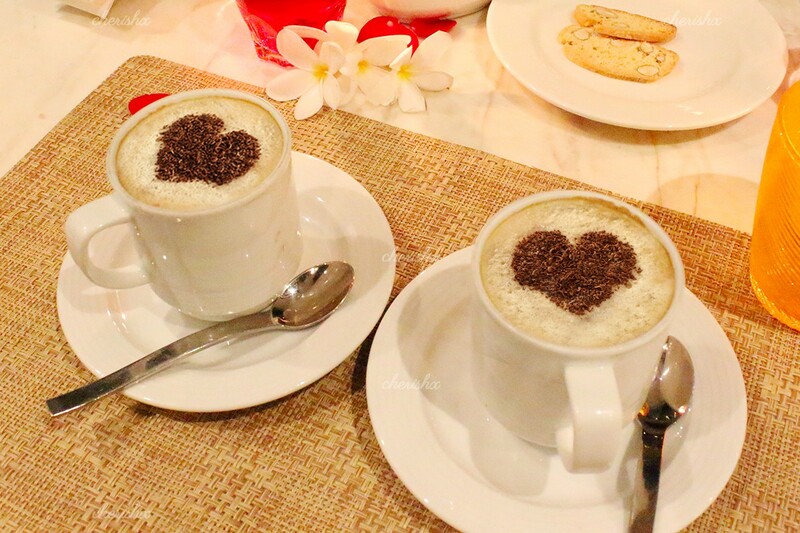 How long has it been since you stepped out with your husband, wife, friend or partner for a sweet coffee date? Let us change that with a coffee to remember. 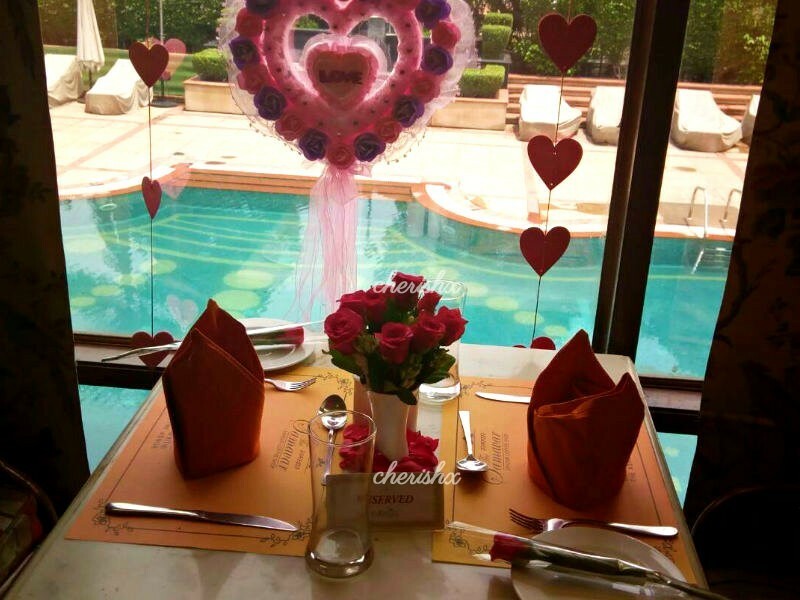 Flowers to welcome, a pool view table decorated with heart shapes flowers & cutouts, sandwiches, desserts & of course coffee. An exclusive CherishX experience hosted by The Ashok - delhi’s popular & grand 5 star property, in Chanakyapuri. It is always good driving through the green central delhi to your coffee date venue. As you arrive, drop you car with the valet and walk through the grand corridors towards Samavar. 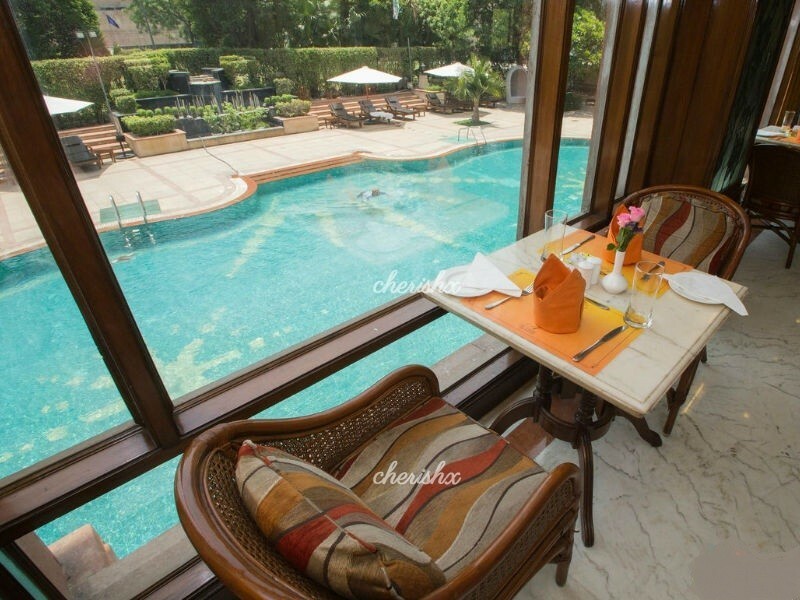 At Samavar just let the attendant know your name or call your host, and he will warmly welcome you to your reserved table with view of the swimming pool. Host - duty manager - details will be sent few hours before the booking. Now as your love starts to enjoy this, they will most likely be pleasantly surprised to be greeted with a flower bouquet, with your personal message. And don’t worry if an apt message doesn’t come to your mind, CherishX will help you, based on your occasion / person this experience is for. This is followed by sandwiches, desserts and coffee / beverages of your choice - Choose from the menu with both veg and non-veg options. If you are not a coffee person and coffee was just an excuse to get together, you can always enjoy tea as well. Look forward to seeing you on this fun date!